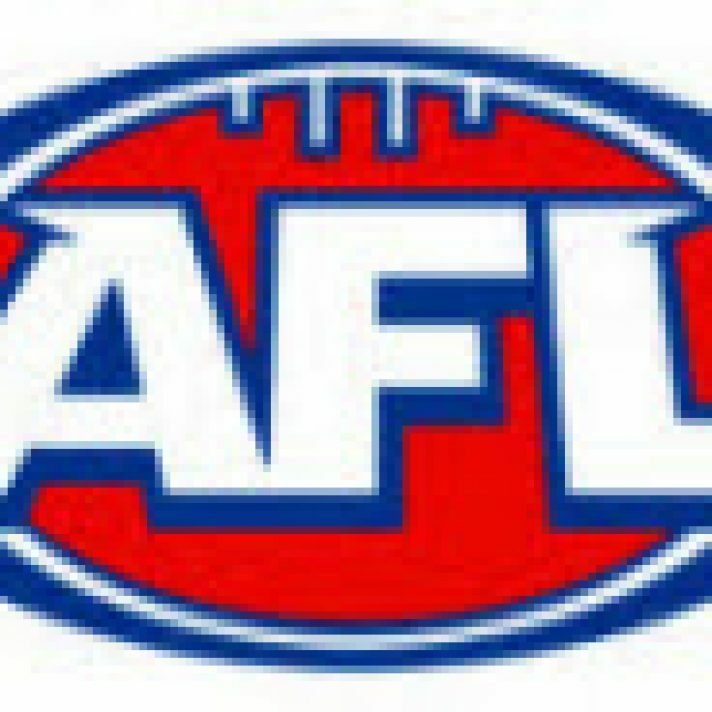 AFL Statsman provides our subscribers with his AFL tips game previews sports betting tips. Staking: The recommended units bet is indicated next to each bet in the above bet list. The base bet is 1 to 5 units (and is also a reflection of confidence). 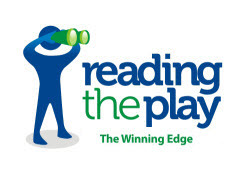 Sydney’s first quarter demolition of Geelong last week was a blitzkrieg that is rarely seen at the highest level and it was a level of performance that can only be achieved by the very best teams – and they did it off a six day break! The Western Bulldogs fairytale continues to gather momentum, but the reality is that their very best football is short of what the Swans have to offer. I expect Hannebery, Parker, Kennedy and Jack to win the majority of contested ball and give the Swans the edge in this department. I also see Buddy and Tippett as having a clear edge over their Bulldogs rivals. More importantly, I note that the Swans have 18 players with Grand Final experience compared to just one for the Bulldogs. I want to be on the experienced Swans who are determined to avenge the their embarassing 2014 capitulation to Hawthorn. They also play in their preferred day timeslot and have covered the line in 30 of their last 46 day matches. Yes, the Bulldogs have won the two most recent clashes by four points on both occasions and they have an excellent cover record as underdogs, but I happy to bet against Grand Final rookies and expect the Swans to have learnt from those games and to turn the tables convincingly. The line is set at 9.5 to 11.5 points and I note that since Sydney and West Coast played back to back thrillers in 2005-2006, only the Collingwood-St Kilda drawn Grand Final failed to deliver a double figure margin to the victors. Close grand finals are the exception to the rule in the modern era. The line has been set very low for the two best defensive teams in the league, but if the rain stays away, I lean towards the over, especially with the Bulldog being very aggressive in attack in recent weeks. Published on September 28, 2016 in AFL. Published on 19th September 2014. Published on 22nd March 2018. Published on 17th April 2014.